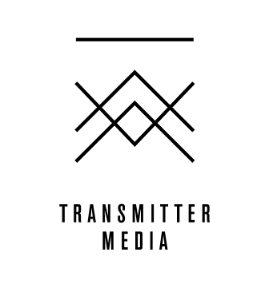 Transmitter has a paid three-month internship working closely with producers to help produce podcasts for high-profile clients like the New York Times and TED, as well as with shows in development. The intern, Transmitter’s first, will be doing all the work of a producer: writing prep docs, sitting in on tapings, handling recording logistics and cutting tape. 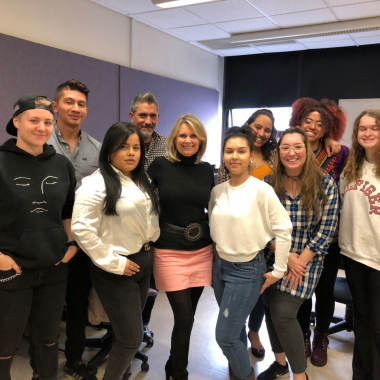 Applicants should have at least 1-2 years of experience telling stories (the student newspaper counts), and while you don’t necessarily have to have experience in audio, you should be familiar enough with the medium to describe what you like and don’t like. The internship will be approximately 15 hours a week and paid $18/hr, working out of Transmitter’s Gowanus office. Application deadline is Feb 15, start date is April 1. Apply here.